Computers are like cars – they need regular maintenance to keep them running fast and stable. But sometimes things start going wrong. All of a sudden your computer slows down to snail pace and even starts freezing up. This can happen for a number of reasons, but the most common ones are insufficient RAM, hard drive errors, and computer clutter. Here are some tips that will help you find the problem and make your computer run faster. Sometimes computers slow down when they are short on memory (RAM). Remember that the minimum requirement for Windows XP is 512Mb, whereas Vista and 7 need at least 1Gb of RAM to run smoothly. To check whether you have enough RAM, open system properties by pressing the Windows key + Pause/Break key. If you find out that you don’t have enough memory, you can easily buy RAM online and install it yourself – it’s easier than you think and there are lots of illustrated online DIY tutorials to help you. A new dialog box will appear. There you need to check both options and click on Start. Most likely you will get a message that Chkdsk requires exclusive access to the disk and needs to start right after you reboot. Click OK. The Check Disk tool might take a long time to complete, so make sure you won’t need your computer while it’s running. 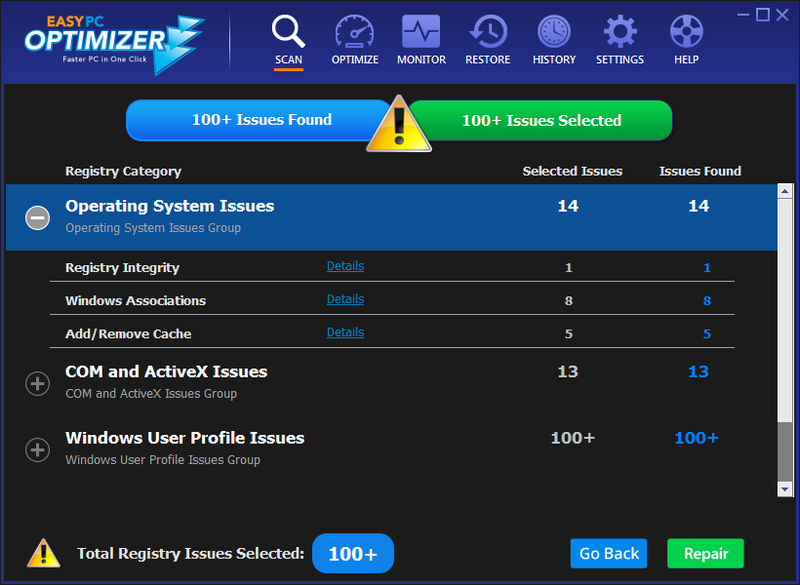 Junk files and registry errors can make your computer really slow. Useless temporary files occupy your hard drive and registry errors confuse Windows. 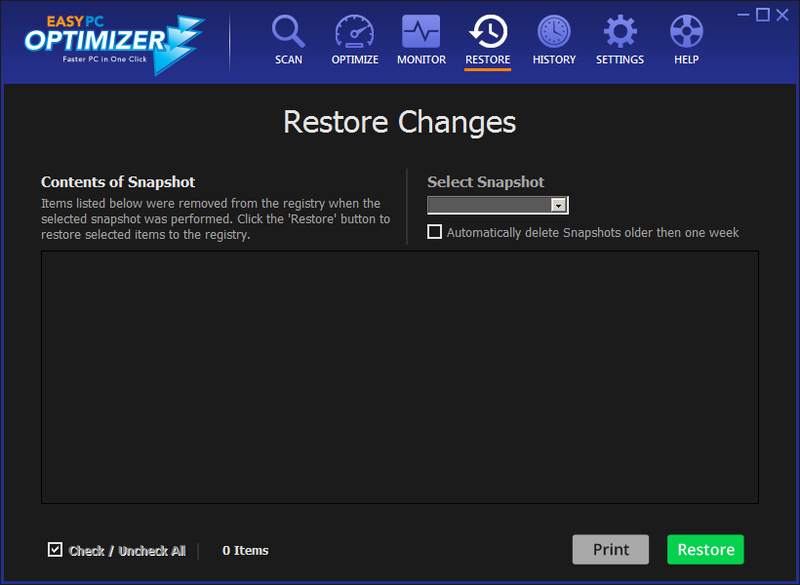 So, if you notice that there isn’t enough free disk space, your computer starts freezing up, and you begin to see error messages, it’s time to use a comprehensive system cleaner to get rid of the junk. 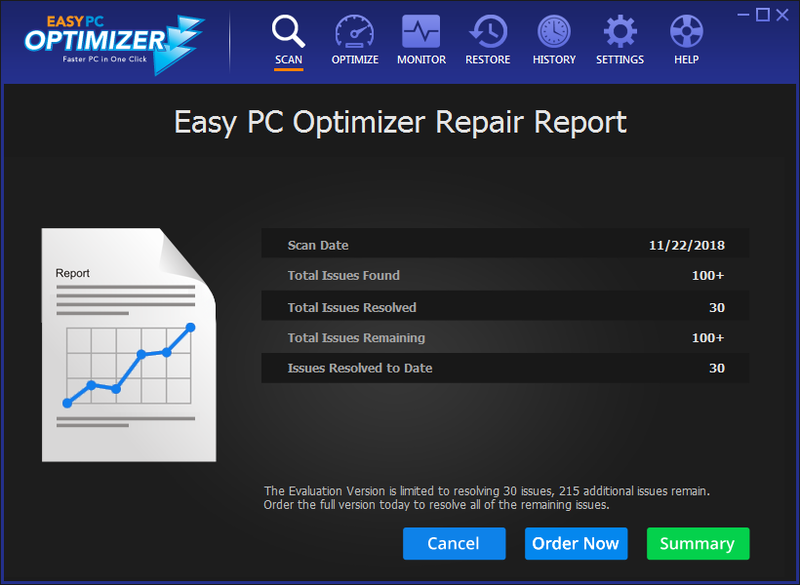 Easy PC Optimizer has a registry cleaner and a system cleaner. 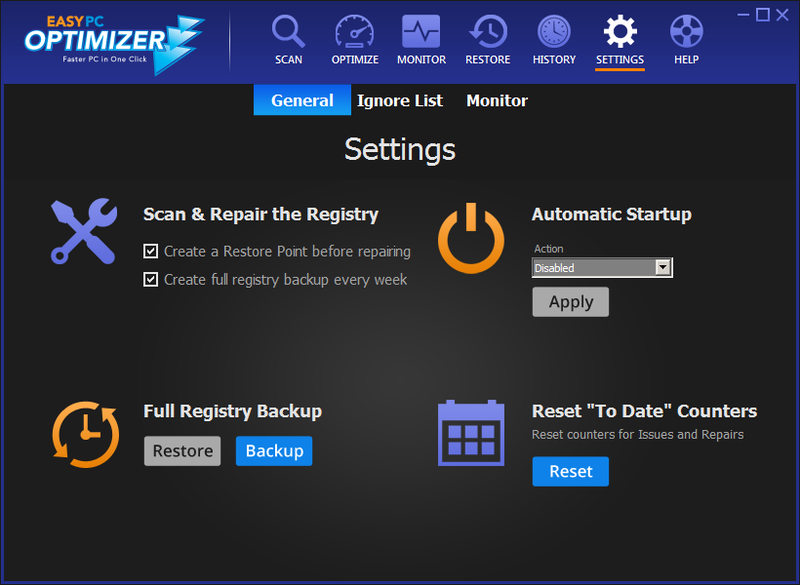 It will help you find and delete all junk files and fix all registry errors you might have. 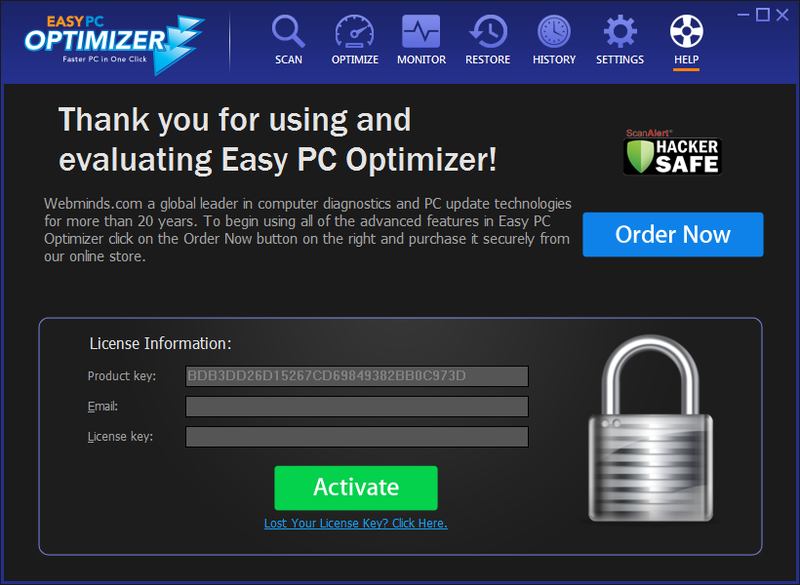 In addition to that, you can use Easy PC Optimizer to defragment and compact the Windows registry to help your computer run even faster. 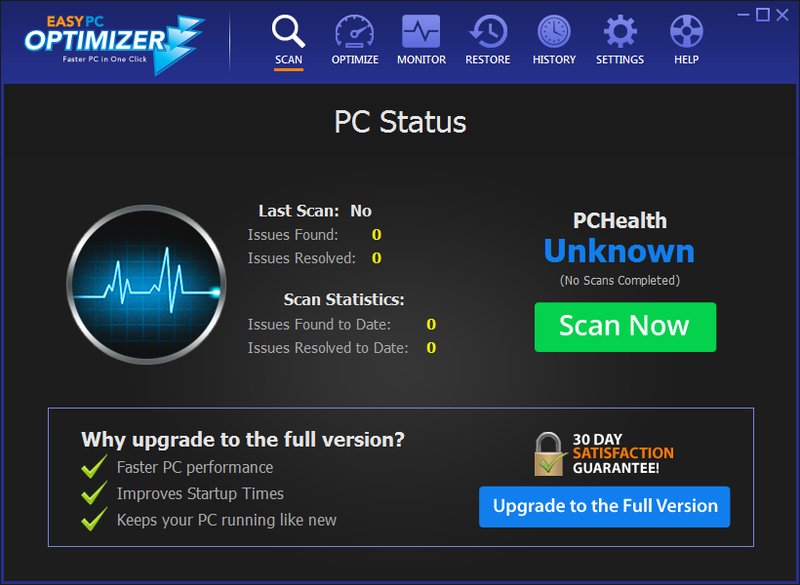 This simple maintenance should be performed every once in a while and you will see how much faster your computer becomes.